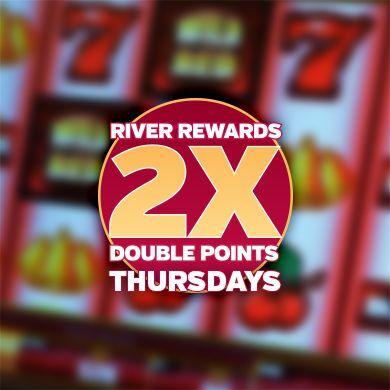 As a Little River Casino Resort Players Club member, you have the opportunity to earn exclusive rewards and to participate in our giveaways for more FUN! Best of all, it’s FREE to join. 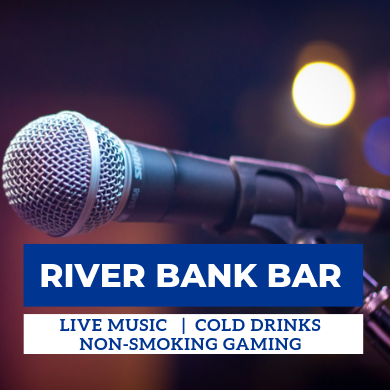 Make the Players Club your first stop at Little River. Present a valid photo ID to become a member today. 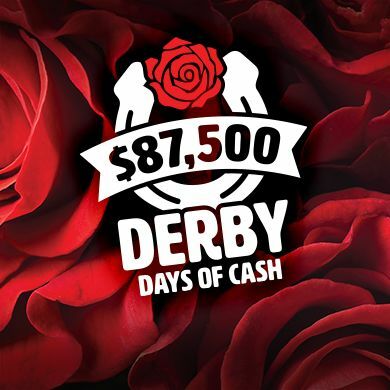 Members must be 18 years of age or older. Complete rules are available at the Players Club. 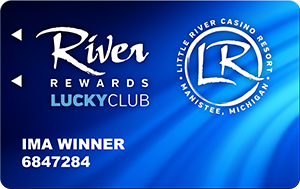 At Little River Casino Resort we have four reward tiers in our Players Club: Lucky, Silver, Gold and Elite. 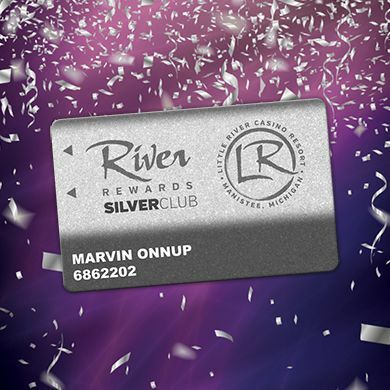 Make sure to use your Players Club card each and every time you play to maximize your rewards. 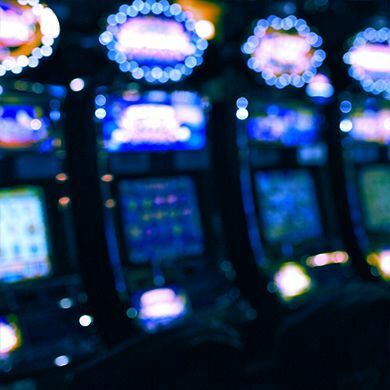 Play without your card is not counted towards earning rewards. 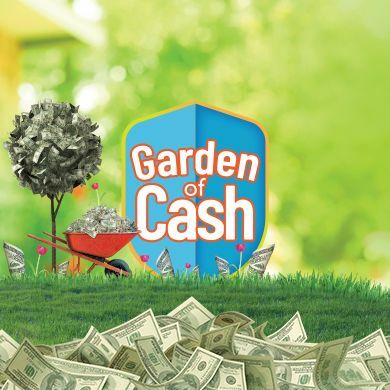 Become a new card member and earn 5 points on slots, or buy-in for $50 in table games by midnight the following day and you can stop by our promo kiosks to play our new member promotion for great prizes! 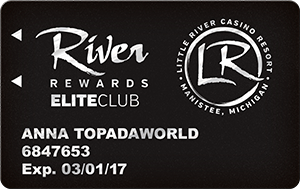 The upgraded membership for active players, with even more benefits and perks to enjoy from Little River Casino Resort! 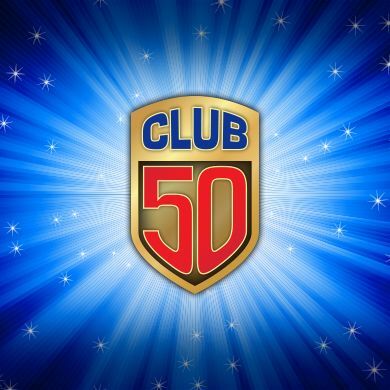 The membership for the serious and loyal player, with golden rewards exclusively for you! 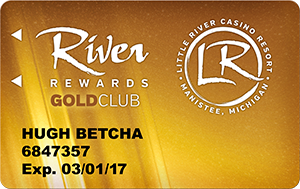 Earn 7,500 Players Club points in one year to become a member of the prestigious Gold Club at Little River. 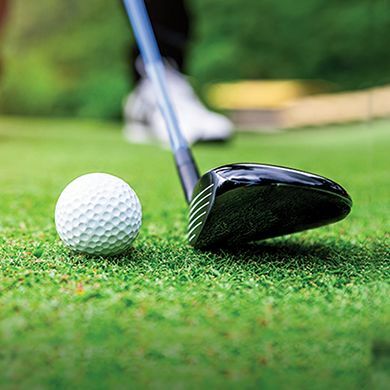 Elite membership is for the passionate and devoted player, featuring exclusive rewards for you. 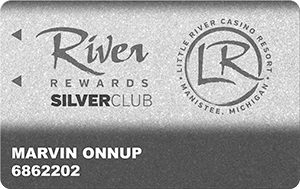 Players Club base points earned within a one calendar year qualify you for your tier level. Silver tier status will not expire unless the player is inactive for 18 months. Gold and Elite tiers are re-carded each March. Bonus points (e.x. 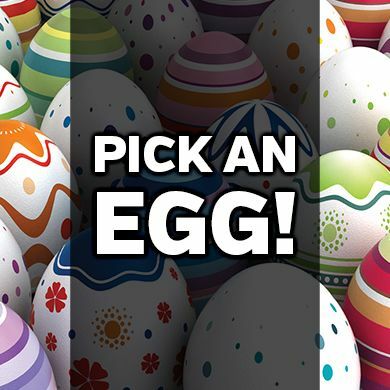 Double Points) do not count towards qualifying for tier levels. 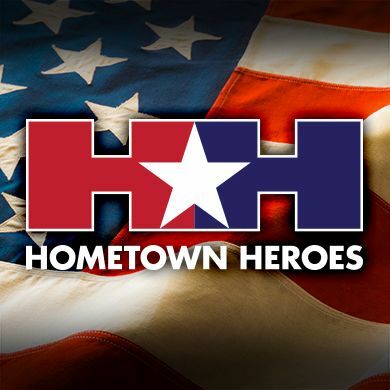 Points automatically expire 18 months from date they are earned.